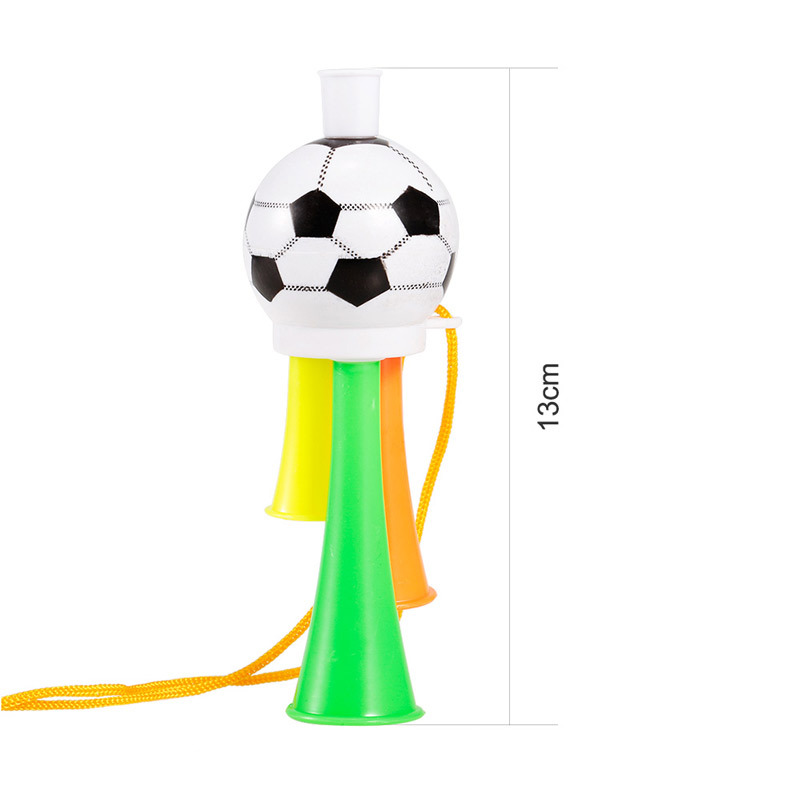 A fancy and fashionable atmosphere making toy, great for any party and competition. Great for the coming 2018 Worldcup! 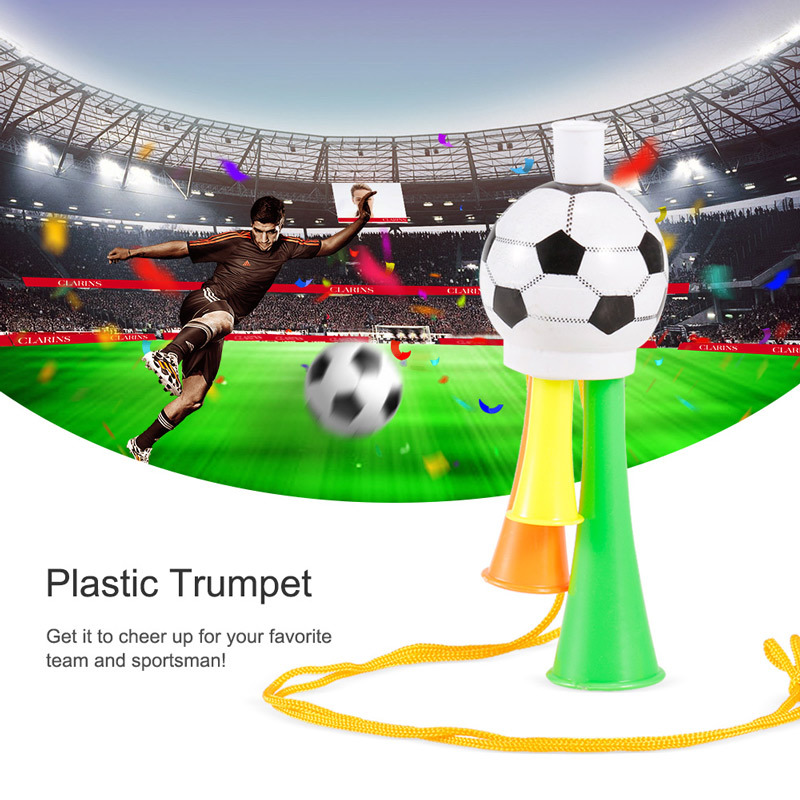 Plastic mini trumpet toy is a cheerful toy for children. 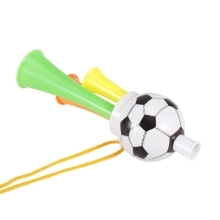 Fit for any match, game case to sound loudly and cheer up. Practice hand-eye coordination, improve imagination and creativity.